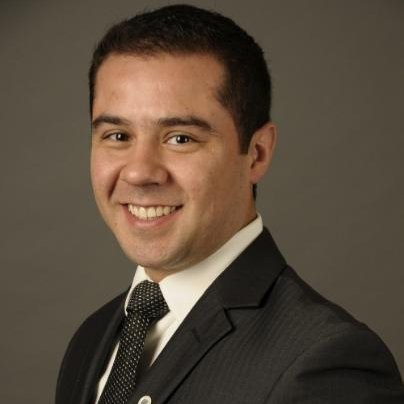 Camilo De la Vega is the Sr. Finance Manager in Americas for the LEGO Group. Before this role he has worked in shared services environment in different industries and various roles such as SSC Controller, Accounting Manager, and in the transition of processes into SSCs. Check out the incredible speaker line-up to see who will be joining Camilo.